While scientists may differ on how fast we process thought, they do agree on one thing. We think much faster than we speak. Our brain processes a thought and before we think of what we want to say about that thought, our body visibly reacts. Often before we have even said anything our body will have given away our answer. To an observer, this phenomena can be very helpful in understanding how truthful we are being. During workplace investigations, paying attention to and recording body language is as important as listening to a person’s words. When employees are nervous or may be hesitant to be completely open or honest, their words may not be enough to understand what really took place. Making note of their body language can help an investigator understand where deception may be occurring and therefore know where to dig deeper. To be able to read body language, an observer must understand the baseline body language of the person they are interviewing. Knowing how a person acts when they are in a calm state will help an interviewer pick up on changes in that body language when they are being questioned. 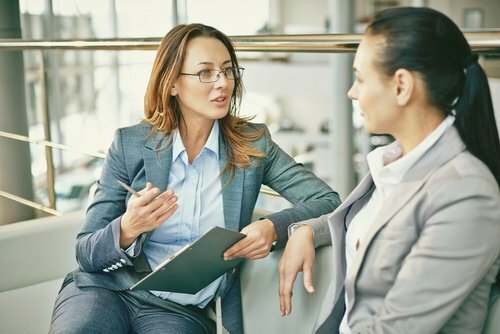 HR leaders who have spent time with their employees will likely have a good understanding of an employee’s baseline behavior before going into an interview. 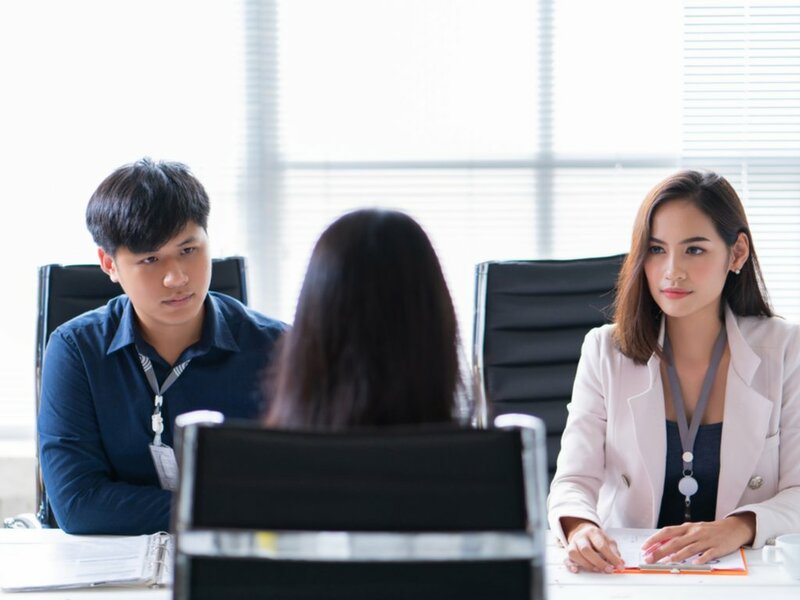 If the investigator has never met the interviewee before, spending time talking about topics that are non-threatening will help the interviewer gain an understanding of their baseline behavior and communication style to compare to later when the topic becomes more intense. There are common non-verbal cues that experts say can identify if a person is being deceptive. One of the most common is doing something that gives them time to think of an answer. An example of this would be coughing or taking a drink. The few seconds they are drinking gives them enough time to come up with an answer that may not be truthful. Other cues such as shifting in their seat, not being able to make eye contact and body language that contradicts their words (nodding their head yes while saying no) could all be signs that the person is not being completely truthful. Interviewers should be careful here. Unless specifically trained to read body language, assuming someone is lying because they take a drink of water is very risky. Body language should be a data point in the overall investigation and combined with all other information to inform a decision. Janine Driver is an author and speaker who shares her FBI training in reading body language with workplaces. Anyone wanting to better understand non-verbal cues would benefit from reading her books or listening to her keynotes. As with any other part of a workplace investigation, documentation is key. Noting a person’s body language when they are talking about a specific topic can help investigators understand the total picture. In investigations that have multiple interviewers, previous body language can help understand areas to focus on in later interviews. A simple note about shifty eyes or hesitating before answering will create another data point to consider in the overall investigation. Paying attention to nonverbal cues can help interviewers more thoroughly investigate workplace issues. While they may not give a definitive answer as to whether someone is being deceptive, they are an indicator that more questioning should occur. An observant eye will pick up on these nuances and understand their role in painting the overall picture from which a decision on next steps can be made.